Nyenze ashamed by his Wiper friends and obliged to carry his own cross. - Bana Kenya News, Real African Network Tubanane. Home News Nyenze ashamed by his Wiper friends and obliged to carry his own cross. Nyenze ashamed by his Wiper friends and obliged to carry his own cross. The Minority Leader in the National Assembly, MP Kitui West, Kitui County Francis Nyenze today was ashamed by other wiper leaders following his speech he delivered yesterday about Seven days ultimatum. His wiper colleagues told Nyenze to carry his own cross. They are in NASA to stay. The Wiper leader who was on phone calls with ANC leader Musalia Mudavadi and ODM leader Raila Odinga enclosures that he is in NASA to stay and will not betray the Kamba Nation. Already other officials in NASA were looking for a replacement as he was half way in the coalition. 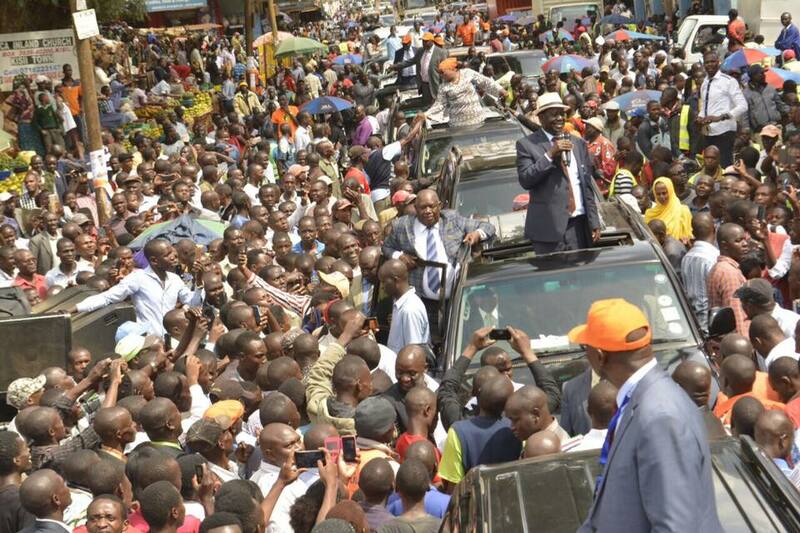 The government has taken a milestone on his words when Kalonzo Musyoka said that at 63 years why he should not go for the presidency. 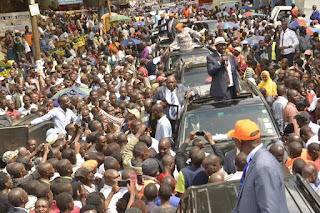 Speaking at Gusii stadium in Kisii, the ODM leader Raila Odinga said that the budget is not favouring any one but 0nly giving a way of showing people that they have done something in terms of food and basic needs. The reality is that food will remain at its price. According to the energy regulatory commission, the price of petrol is expected to go up. The Zero tax for food commodities will be effective for four Months only. Meaning the flour will only go down until immediately after elections. It is expected that after elections, the price of food commodities will be either tripled or doubled. The hints and indicators are showing that the Government has favoured some commodities only to get people votes and will be back to the normal condition(high prices) after polls if there will be no Government changes.